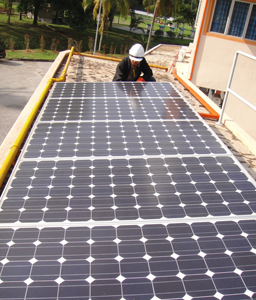 SEDA Malaysia will release a test version of the e-FiT Online System for Gamma testing on the Feed-in Tariff Application. Date: 10:00 am 5th Nov 2011 to 5:00 pm on 7th Nov 2011. Send in your feedback by : 8th Nov 2011. Or, read all about FiT at SEDA Malaysia website here.